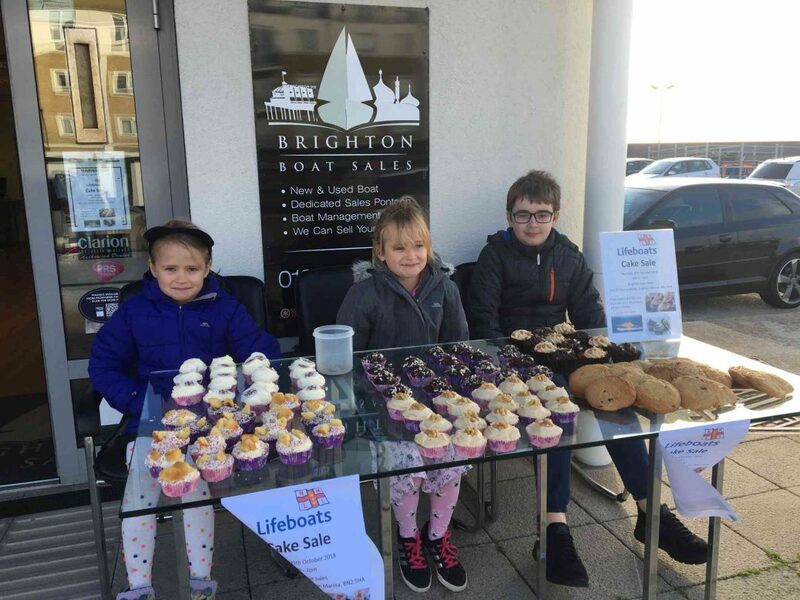 Home RNLI Bake Sale Success! With October half term well under way we set the children a task of raising money for the RNLI. They helped to bake & decorate over 100 tempting cakes & cookies, designed posters and leaflets then sat out in the cold for over 4 hours and sold it all! A huge thank you to everybody who came along and enjoyed some treats; we raised an impressive £136 in total which all goes to the RNLI and the important work that they continue to do.